One of our most important methods of communicating with St. Luke's congregants and those family and friends outside of our parish is through our New Visions newsletter. Published 10 times a year, the newsletter is available via email and, on an as-requested basis, via a snail-mailed printed version. We also post it here for easy download. The Calendar of Events for each month is included in the issue as well as posted as a downloadable PDF on our Home Page. Prefer to receive New Visions in your Inbox? Sign up below. We also communicate through our Facebook page. The worldwide Anglican Communion is a family of churches in more than 165 countries. 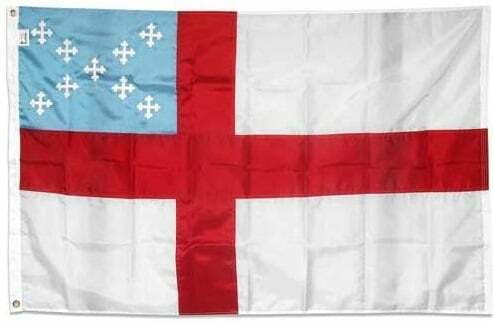 Read about what Anglicans/Episcopalians believe. Learn about their work in a wide range of ministries and activities. Click here. 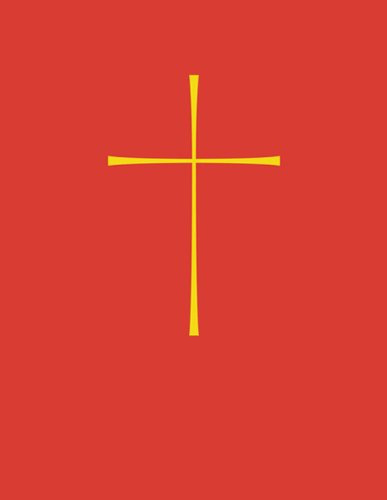 The Episcopal Church is the member church of the worldwide Anglican Communion based in the United States with dioceses elsewhere in the world. EPISCOPAL NEWS SERVICE (ENS) offers in-depth reporting and analysis for Episcopalians and others interested in the church’s mission and ministry. 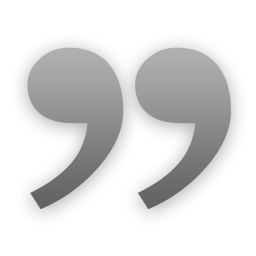 To learn more about the Episcopal Church in Northern New Jersey, click here. 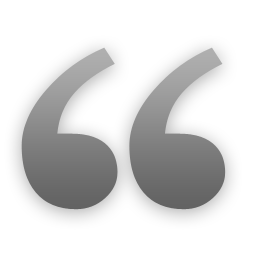 Worship in the Episcopal Church is conducted according to The Book of Common Prayer. To learn more and reference it online, click here. 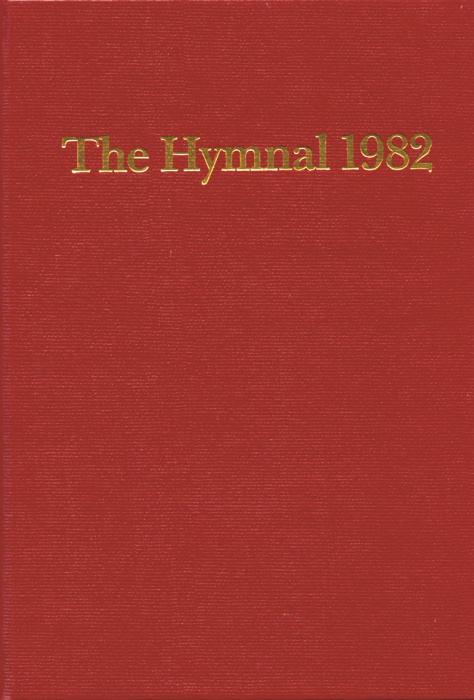 The Hymnal 1982 is the official "songbook" of the Episcopal Church. for the principal services on Sundays and all other occasions. Verses from some faves are quoted below. 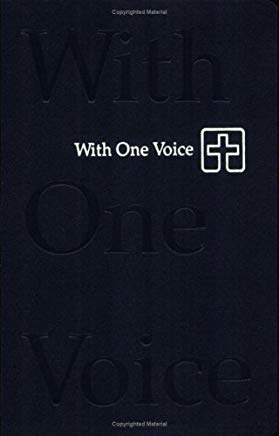 Published in 1995 by Augsburg Press, With One Voice was developed for use by the Evangelical Lutheran Church in America and the ELCIC (Canada branch). With One Voice contains more than 200 hymns, songs and pieces of service music. The With One Voice hymnals are used occasionally in tribute to the joint-worship relationship St. Luke's had with the congregation of Our Saviour Lutheran Church, formerly of Cresskill, N.J. Lessons from the Bible are read during the services according to the Revised Common Lectionary. 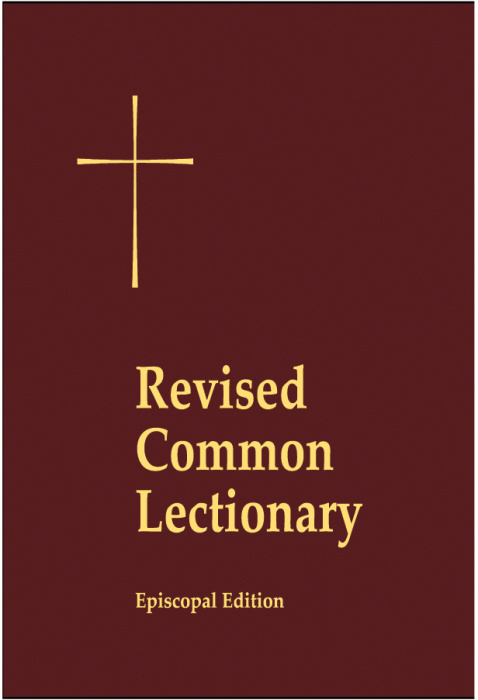 Authorized in 2006 by the General Convention of the Episcopal Church, the Lectionary covers the entire Bible over a three-year cycle. 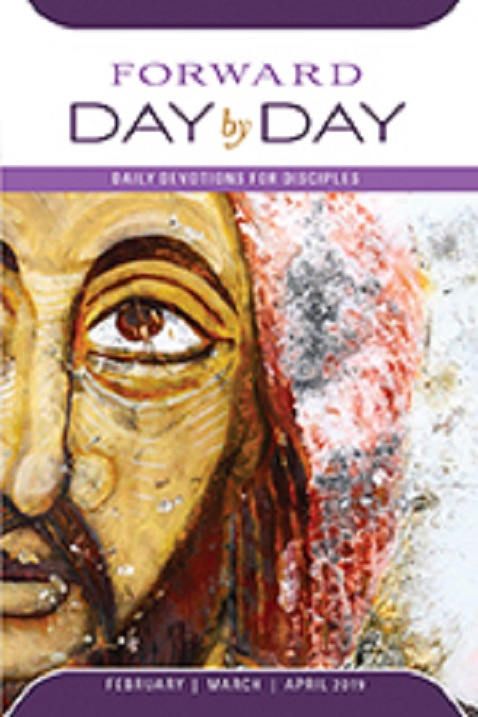 Lessons for Years A, B and C, together with readings for the major Holy Days of the church year, are presented in the New Revised Standard Version (NRSV). Although there are many different translations used around the world, the NRSV is an English translation of the Bible published in 1989 by National Council of Churches. New to the church and confused by the unfamiliar terms used by people who can "Church-speak? 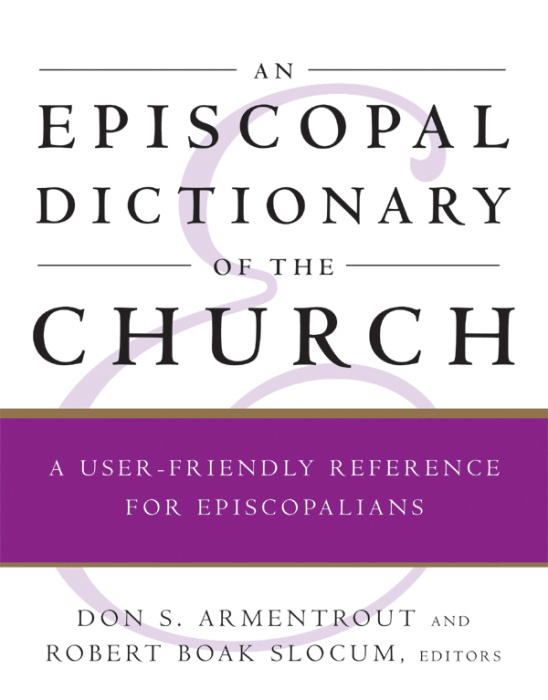 Been an Episcopalian for a while and want to learn more?